Cash surrender value can be accessed without terminating an insurance policy. Cash surrender value represents the dollar sum a life insurance policy accumulates over time. This amount can be accessed by the policyholder in a variety of ways before the policy matures. Also known as policyholder’s equity, cash surrender value can be seen as a savings source that’s tax-free or at least tax-deferred until the money is accessed by the policyholder. Only permanent life insurance policies offer cash surrender value. This includes policies such as whole life and universal life — those offering a premium savings component as well as a death benefit. Term life insurance policies, on the other hand, don't offer a payout before the date the policy matures. This cash-accumulating feature of permanent life insurance policies is one reason they cost more than term life insurance. Your policy’s cash surrender value grows slowly at first because of sales commissions and other start-up costs incurred by your insurance company. But after several years in force, the pace picks up. Depending on the terms of your policy, “surrendering” it for cash could terminate the policy. However, there are usually other options. Policyholders can often access only a portion of the cash value and still keep the policy active, or take out a loan from the insurance company by using the policy’s accumulated cash value as collateral. To tap your cash value without surrendering your policy, consider taking out a loan from your insurance company against the policy. You qualify for this loan regardless of income or credit history, and can choose whether or not to pay it back. This won't terminate your coverage, but an unpaid loan balance upon your death will reduce the payout owed your beneficiaries. For example, borrowing $20,000 against your $100,000 policy and paying back half of that amount (plus interest) before your death yields your beneficiaries $90,000 ($100,000 minus the unreturned $10,000). Tapping some cash value is usually a tax-free transaction as long as your withdrawal doesn’t exceed the total amount you’ve paid in premiums over the life of the policy. But even if it does, you’ll only be taxed on the amount that exceeds premiums paid. In other words, if you’ve paid out $20,000 in premiums over the life of the policy, you’ll owe no taxes on what you've withdrawn under $20,000. But be careful. If you let your policy lapse after you’ve cashed out more than you’ve paid in premiums, that withdrawal is taxable. 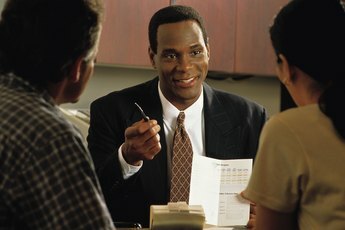 Always consult your accountant or tax attorney before considering taking cash out of your permanent life policy. 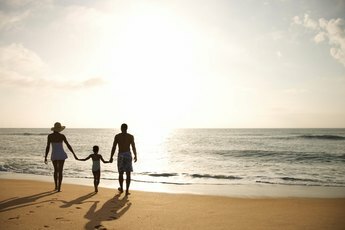 Insure.com: Cash Value in Life Insurance-What’s it worth to you? 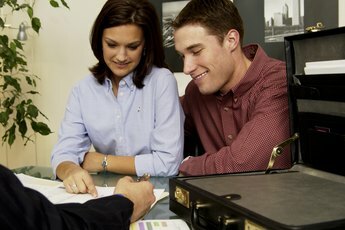 Is a Cashed in Insurance Policy Taxable? Is the Cash Balance in Whole Life Taxable? 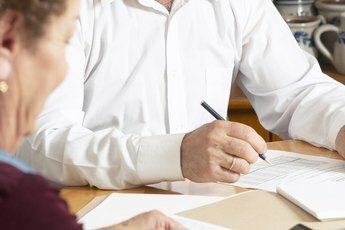 Can I Borrow Against My Deferred Annuity?